While the importance of vitamin D has become more fully appreciated, another vitamin that is just as important as vitamin D, vitamin K2, needs wider recognition. It’s a fat-soluble vitamin most well known for its role in blood clotting. However, there are two primary kinds of vitamin K, and they serve very different functions. Vitamin K1 is the primary form of vitamin K responsible for blood clotting, whereas vitamin K2 is essential for bone strength, the health of arteries and blood vessels, and plays a role in other biological processes as well, including tissue renewal and cell growth. In the 2014 paper,1 “Vitamin K: An old vitamin in a new perspective,” vitamin D expert Dr. Michael Holick and co-authors review the history of vitamin K and its many benefits, including its significance for skeletal and cardiovascular health. They also discuss important drug interactions. The difference between vitamins K1 and K2 was first established in the Rotterdam Study,2 published in 2004. A variety of foods were measured for vitamin K content, and vitamin K1 was found to be present in high amounts in green leafy vegetables, such as spinach, kale, broccoli, and cabbage. Vitamin K2, on the other hand, is only present in fermented foods. It’s produced by certain bacteria during the fermentation process. Interestingly, while the K1 in vegetables is poorly absorbed, virtually all of the K2 in fermented foods is readily available to your body. Examples of foods high in vitamin K2 include raw dairy products such as certain cheeses, raw butter, and kefir, as well as natto (a fermented soy product) and fermented vegetables like sauerkraut. However, not every strain of bacteria makes K2, so not all fermented foods will contain it. For example, pasteurized dairy and products from confined animal feeding operations (CAFOs) are NOT high in K2 and should be avoided. Only grass-fed animals (not grain fed) will develop naturally high K2 levels. Most commercial yogurts are virtually devoid of vitamin K2, and while certain types of cheeses, such as Gouda, Brie, and Edam are high in K2, others are not. It really depends on the specific bacteria present during the fermentation. One of the best sources I’ve found is to ferment your own vegetables using a special starter culture designed with bacterial strains that produce vitamin K2. My research team found we could get 400 to 500 micrograms (mcg) of vitamin K2 in a two-ounce serving of fermented vegetables using such a starter culture, which is a clinically therapeutic dose. Best yet, it is absolutely free if you use this starter culture. If you want to learn more about making your own fermented vegetables with a starter culture, you can watch the video and read more on this page. MK-4 (menaquinone-4), a short-chain form of vitamin K2 found in butter, egg yolks, and animal-based foods. Avoid this in supplemental form, as it’s only available in synthetic form. MK-4 also has a very short biological half-life — about one hour— making it a poor candidate as a dietary supplement. MK-7 (menaquinone-7), longer-chain forms found in fermented foods. There’s a variety of these long-chain forms but the most common one is MK-7. This is the one you’ll want to look for in supplements, as this form is extracted from real food, specifically natto, a fermented soy product. You could actually get loads of MK-7 from consuming natto, which is relatively inexpensive and available in most Asian food markets. The MK-7, which forms in the fermentation process, has two major advantages. It stays in your body longer, and has a longer half-life, which means you can just take it once a day in very convenient dosing. 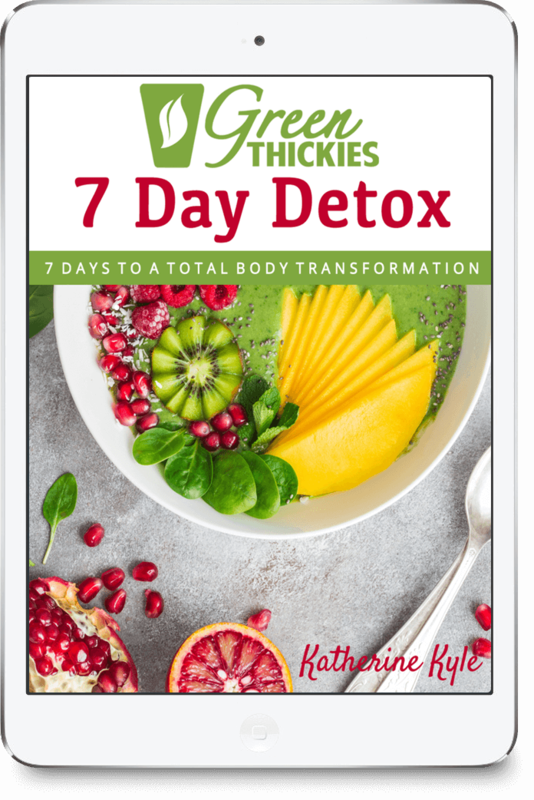 Research3 has shown MK-7 helps prevent inflammation by inhibiting pro-inflammatory markers produced by white blood cells called monocytes. 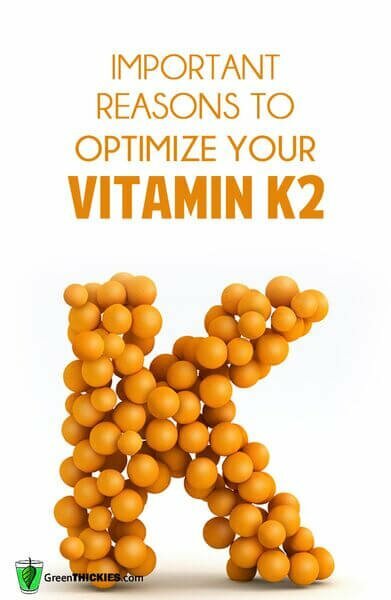 Vitamin K2 is an important adjunct to vitamin D, without which vitamin D cannot work properly. K2’s biological action is also impaired by a lack of vitamin D, so you really need to consider these two nutrients together. This means that if you take high doses of oral vitamin D you need to remember to also increase your vitamin K2 intake from either food or a MK-7 supplement. Failing to do so could cause harm, as without K2, your body will not be able to complete the transport of calcium into the proper areas, and arterial calcification could set in. 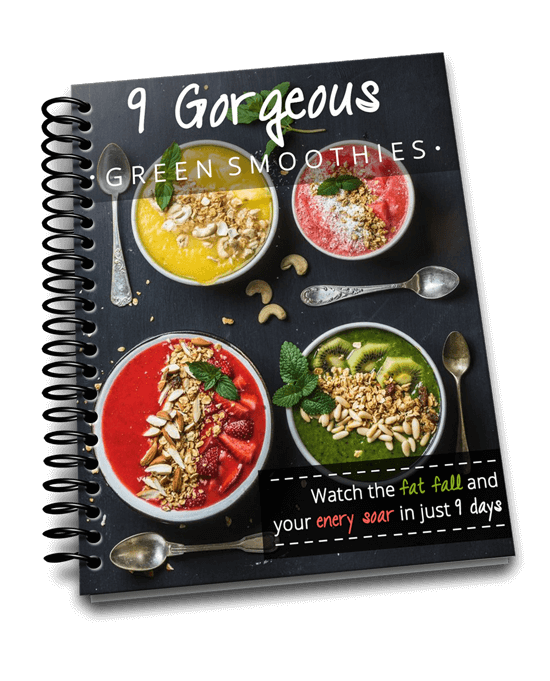 If you get your vitamin D primarily from sun exposure then this issue is largely circumvented, as your body is then able to regulate its vitamin D production. You simply cannot overdose on vitamin D from sun exposure. Vitamins D and K2 also work synergistically with magnesium and calcium, so this quartet should ideally be taken in combination. Unfortunately, most people are deficient in both vitamins D and K, and magnesium insufficiency is also common. 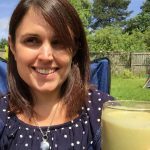 At least 50 percent of the general population is at risk of vitamin D deficiency and insufficiency, and as many as 97 percent may be lacking in vitamin K2.4 This could very well be due to the fact that we stopped eating fermented foods with the advent of refrigeration and other food processing techniques. Besides a vitamin K2-poor diet, certain drugs may affect your vitamin K2 status. Research8 published in the Journal of the American College of Cardiology suggests statin drugs may increase calcification in the arteries, and other research9 shows that statins deplete vitamin K2. You may be aware that statin users need to take CoQ10 (or ubiquinol) as the drug depletes this nutrient, but they may also need vitamin K2 in order to avoid the cardiovascular risks associated with statins. In the 1980s, it was discovered that vitamin K is needed to activate the protein osteocalcin, which is found in your bone. A decade or so later, another vitamin K-dependent protein was discovered: matrix Gla protein (MGP), found in your vascular system. Without vitamin K, these and other vitamin K-dependent proteins remain inactivated, and cannot perform their biological functions. Another important finding was that MGP strongly inhibits calcification. When MGP remains inactivated, you end up with serious arterial calcifications, and this is why vitamin K is so crucial for cardiovascular health. Evidence suggests vitamin K can even reverse arterial calcification induced by vitamin K deficiency. Vitamin K2 also helps prevent arterial calcification by shuttling calcium away from areas where it shouldn’t be (in the lining of your blood vessels) to where it’s really needed (such as in your bone). In the Rotterdam Study,10 which ran for 10 years, those who consumed the greatest amounts of K2 had the lowest risk of cardiovascular disease, cardiovascular calcification, and the lowest chance of dying from cardiovascular disease. People who consumed 45 mcg of K2 daily lived seven years longer than people getting 12 mcg per day. This was a profound discovery, because such a correlation did not exist for K1 intake. In a subsequent trial called the Prospect Study,11 16,000 people were followed for 10 years. Here, they found that each additional 10 mcg of K2 in the diet resulted in nine percent fewer cardiac events. More recently, a study12 published in the journal Thrombosis and Haemostasis found that MK-7 supplementation improved arterial stiffness in otherwise healthy postmenopausal women. This study has been lauded as significant because while previous studies have only been able to show an association, this is the first to confirm that long-term use of vitamin K2 in the form of MK-7 does result in improved cardiovascular health. As mentioned, vitamin K2 also plays a crucial role in bone health,13 and may be critical for the prevention of osteoporosis. Osteocalcin is a protein produced by your osteoblasts (cells responsible for bone formation), and is utilized within the bone as an integral part of the bone-forming process. However, osteocalcin must be “carboxylated” before it can be effective. Vitamin K functions as a cofactor for the enzyme that catalyzes the carboxylation of osteocalcin. A recent Chinese meta-analysis16 of 19 randomized controlled trials found that vitamin K2 supplementation significantly improved vertebral bone density in postmenopausal women, and reduced the risk of bone fractures. Another three-year long placebo-controlled study17 done in the Netherlands found that postmenopausal women taking 180 mcg of MK-7 per day increased their bone strength and saw a decrease in the rate of age-related bone mineral decline and reduced loss of bone density, compared to those taking a placebo. The following graphic, from Dr. Holick’s 2014 vitamin K2 paper,18illustrates the effect of vitamin K on bone and vascular health. Vitamin K2 also plays an important role throughout pregnancy and during breastfeeding for the healthy growth of the child. Not only does it affect the development of both primary and adult teeth; it also helps develop proper facial form and strong bones. (During childhood, vitamin K2 helps prevent cavities.) It may be particularly important during the third trimester, as most women’s levels tend to drop at that time, indicating there’s an additional drain on the system toward the end of the pregnancy. 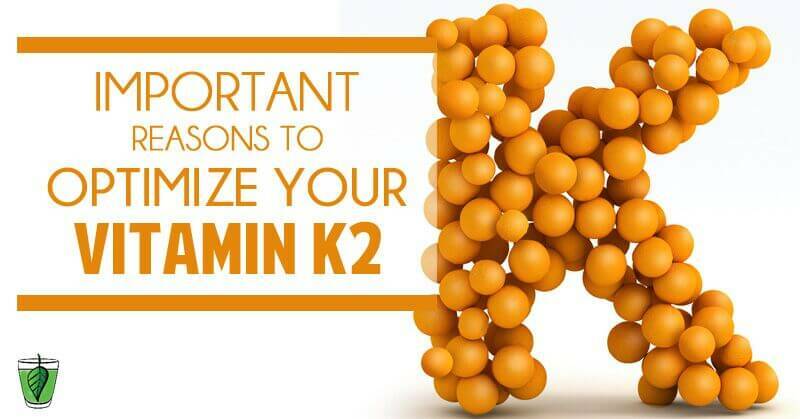 The evidence also suggests vitamin K2 may reduce your risk for non-Hodgkin lymphoma. Mayo Clinic researchers discovered that people with the highest intake of vitamin K2 had a 45 percent lower risk for this type of cancer, compared to those with the lowest vitamin K2 intake.21 They attribute this effect to vitamin K2’s ability to inhibit inflammatory cytokines, which are related to this type of lymphoma, and its role the life cycle of your cells. Researchers are also looking into other health benefits. As for a clinically useful dosage of vitamin K2, some studies — including the Rotterdam study25 — have shown as little as 45 micrograms (mcg) per day is sufficient. As a general guideline, I recommend getting around 150 mcg of vitamin K2 per day. Others recommend slightly higher amounts; upwards of 180 to 200 mcg. You can obtain healthy amounts (about 200 mcg) of K2 by eating 15 grams (half an ounce) of natto each day, or fermented vegetables. If you fermented them using a starter culture designed with vitamin K2-producing bacteria, one ounce will give you about 200 to 250 mcgs. If you opt for a vitamin K2 supplement, make sure it’s MK-7. Also remember to take it with fat since it’s fat-soluble and won’t be absorbed otherwise. Fortunately, you don’t need to worry about overdosing on K2, as it appears to be completely non-toxic. 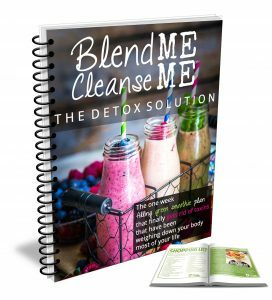 People have been given a thousand-fold “overdose” over the course of three years, showing no adverse reactions (i.e., no increased clotting tendencies). That said, people who are taking vitamin K antagonists, i.e. drugs that reduce blood clotting by reducing the action of vitamin K, are advised to avoid MK-7 supplements.26 As a last tip, keep in mind that vitamin K2 may not necessarily make you “feel better” per se. Its internal workings are such that you’re not likely to feel the difference physically. Compliance can therefore be a problem, as people are more likely to take something that has a noticeable effect. This may not happen with vitamin K2, but that certainly does not mean it’s not doing anything.